Out Of Stock – Come back soon, we are currently re-stocking! 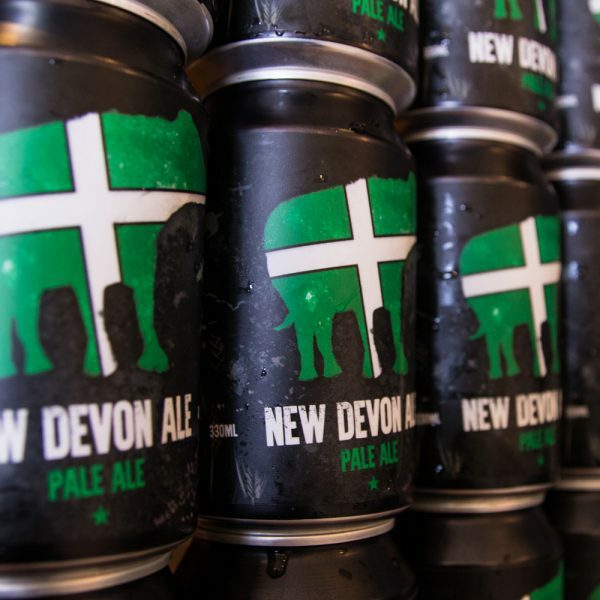 New Devon Ale is a light, refreshing, hoppy craft beer. Brewed with a mixture of English & American hops and traditional Devon Malt. Available in 330ml Cans or Keg. 4.5% vol.